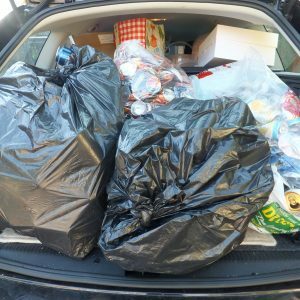 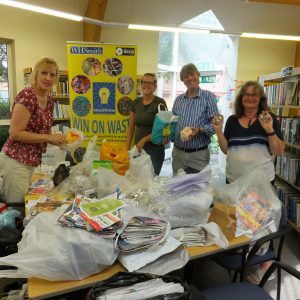 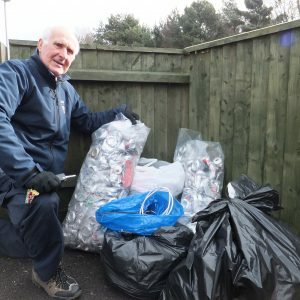 There are currently 15 regular monthly Win on Waste sessions running in the following areas: Ashley Cross, Ashley Road, Barnabas (Rossmore area), Broadstone, Canford Heath, Corfe Mullen, Creekmoor, Hamworthy, Kinson, Merley, Oakdale, Southbourne, Turlin Moor, Westbourne and Wimborne. 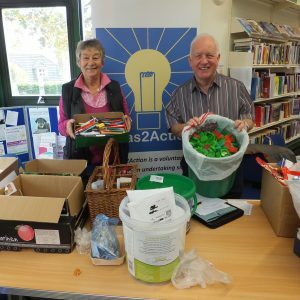 A new one in Christchurch starts on the 4 May at Christchurch Library from 10-11. 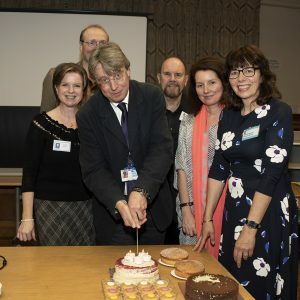 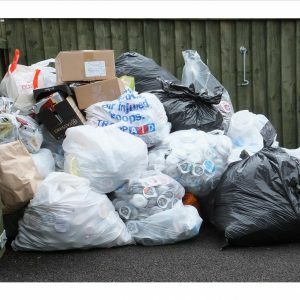 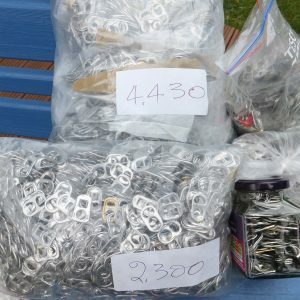 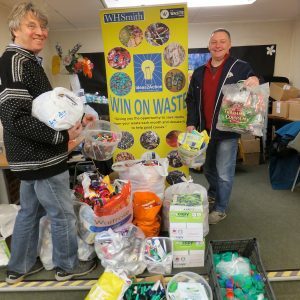 Poole Town Win on Waste launches in June. 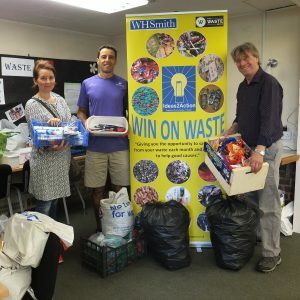 Win on Waste on Wheels. 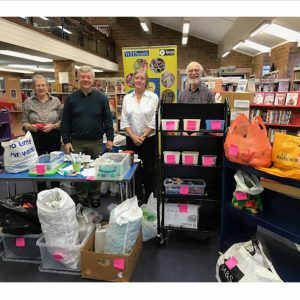 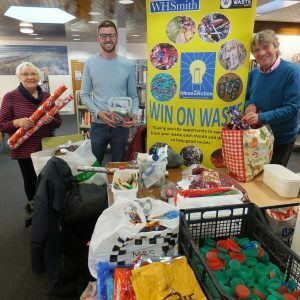 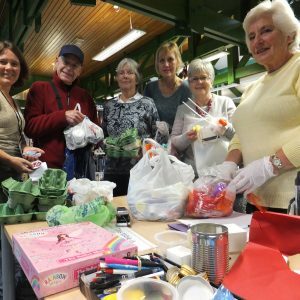 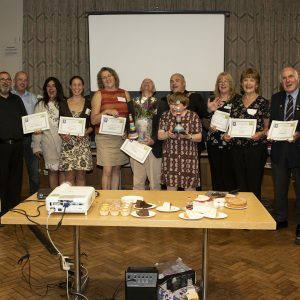 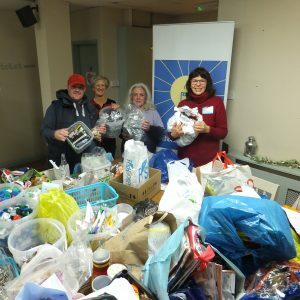 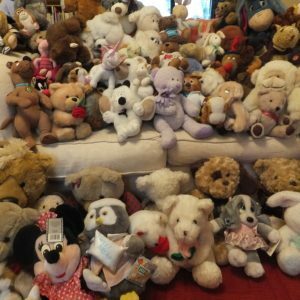 This pilot project will give older, housebound people living in the Poole Town and Parkstone areas of Poole the opportunity to take part in a Win on Waste session even though they are physically unable to attend one in person. 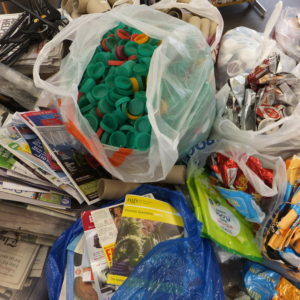 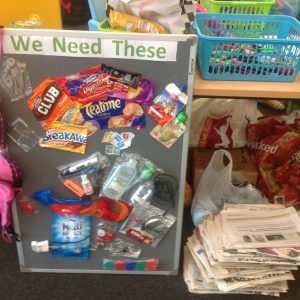 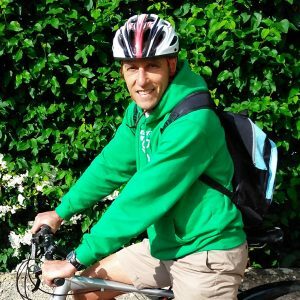 Simon, our Co-ordinator and his team of volunteers will visit and collect items of waste to donate to good causes. 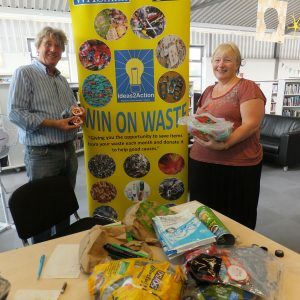 Thanks to interest from schools enquiring about our Win on Waste sessions we have started our School Win on Waste Network. 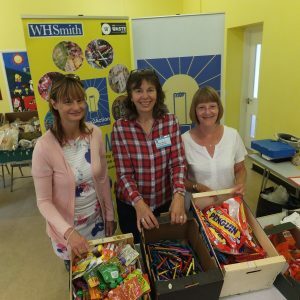 Schools currently in the Network are Bournemouth Collegiate School, Canford School, Winton Primary School, Damers First School, St Michael’s Middle School and Wimborne First School. 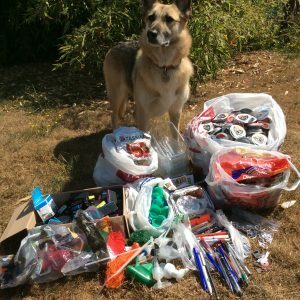 CAN YOU HELP FUND US? 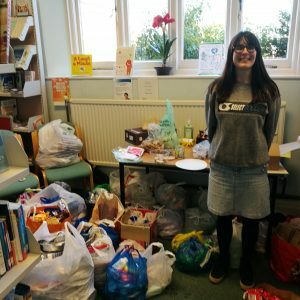 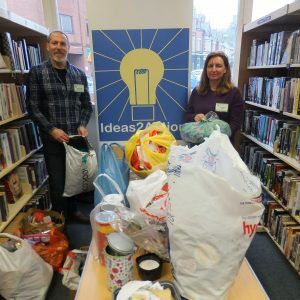 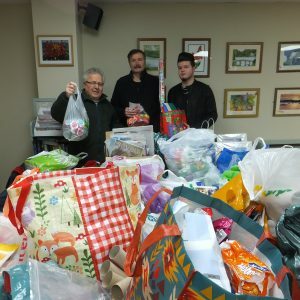 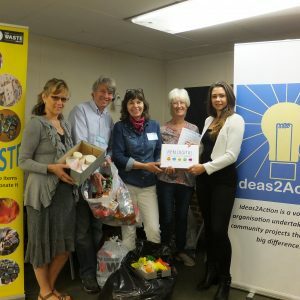 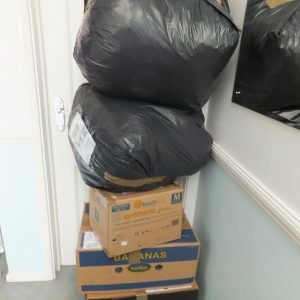 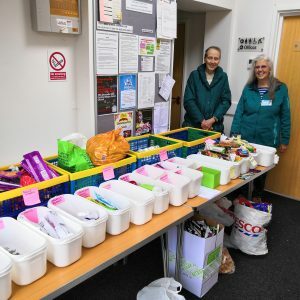 If you think we are doing a great job cutting down on waste and helping good causes with it, then would you like to help us and donate some money so we can continue to expand and improve? 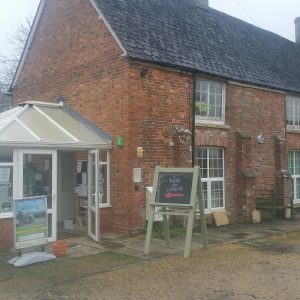 Please contact Monique for more details 07771 705662. 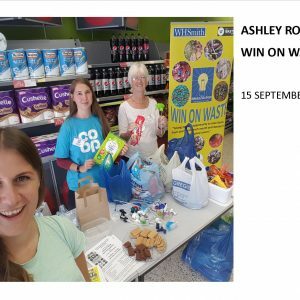 We are proud to say that we were a finalist in the Waste Prevention – Public and Third Award category of the MRW National Recycling Awards 2016 and were a winner of a Green Apple Award 2016.